The government needs you to fill out an Employment Eligibility Form to make sure your team is authorized to work in the US. This is done via a process referred to as the I-9 Verification. If you don’t fill it out, the penalties start at $110-$1100 per violation. Of course, knowingly hiring and continuing to employ unauthorized aliens is a more significant issue with much harsher penalties. We’ve researched a ton about the I-9 compliance rules while building our modern HR platform. And in true GoCo spirit, we want to help pull back the curtains on tough issues. 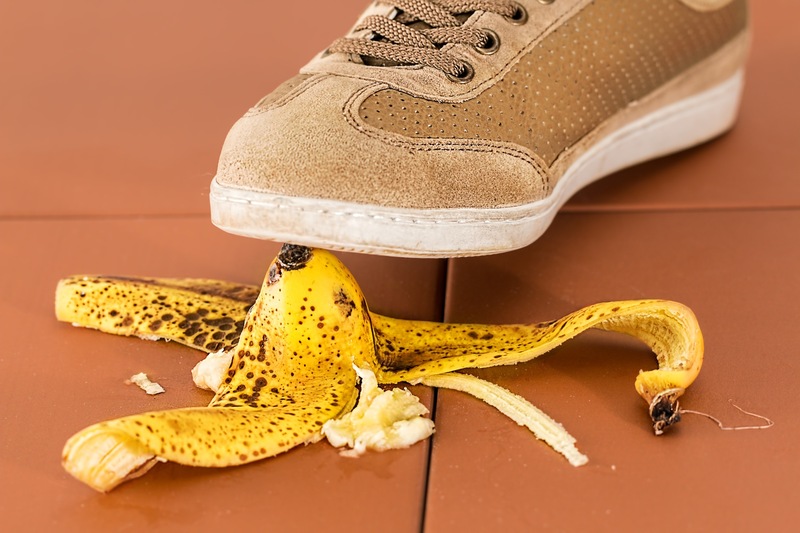 Here are the top 5 mistakes related to I-9 compliance you should watch for! #1 Only accepting some types of eligibility documents. The typical mistake here is thinking you’re helping the employee by simply telling them to bring in the most common ones – i.e. Driver’s license and Social Security Card. Sadly, despite your best intentions, you’re actually stepping into the red-zone (or non-compliance!). GoCo Solution: We built a user interface (UI) that allows the employee to see a complete list of valid documents in a format that’s easier to understand. Best practice outside GoCo: Show them ALL the options and let them decide what they want to bring to you as proof. #2 Keeping copies of eligibility documents for some employees, but not others. If you only make copies of documents for people of certain national origins or citizenship statuses, you may be in violation of anti-discrimination laws. Collect copies for all your employees or none of them. You can start or stop collecting copies at anytime (and ideally put that policy update in writing). GoCo Solution: We make uploading the documents optional. If you’ve never made copies, you can continue that practice on our platform. If you always make copies, you can do that too. Best practice outside GoCo: Make sure you’re consistent. If you do decide to change your process, that’s OK, but it’s a good idea to document any updates to the HR policy. #3 Accepting expired documents for I-9 verification. Except for a few rare exceptions, you’re not allowed to accept expired documents. GoCo Solution: We gently remind you that expired documents cannot be accepted and allow you to proceed at your own personal discretion. Best practice outside GoCo: Do not accept expired documents. If they are expired but provide valid proof they have been granted an extension – do your homework and double check with the USCIS. #4 Verifying non-original copies of eligibility documents. You must always physically examine the original documents. Reviewing digital uploads, video streams, or photocopies are simply not going to cut it. GoCo Solution: We tell your new hires they MUST bring in the required supporting docs on their first day. This prevents shortcuts and keeps you compliant every time. Best practice outside GoCo: Always have the new hire bring in physical copies to verify them properly. #5 Missing the I-9 Form deadline! Finally, there are strict rules on when the I-9 form must be completed. Section 1 (employee portion) must be completed within 1 day of their start date. And Section 2 (employer side) must be completed within just 3 days of the start date. GoCo Solution: Don’t worry, we’ll send you a notification reminding you when missing a deadline is at risk. Best practice outside GoCo: Again, consistent hiring processes will go a long way in keeping you compliant. Just make sure you complete these sections first thing with the employee. And if you find that you’ve missed someone, do NOT back-date the form. Simply note you made an internal audit and date the form accurately to show you did due diligence for this employee. Increasing scrutiny from enforcement agencies conducting audits means you need to watch out for these 5 common mistakes in your I-9 verification. Learning these common errors could help save you from pains and fines down the road. If you are concerned about your company’s compliance status, seek out legal counsel immediately for next steps. Oftentimes your first instinct could make matters worse. Do you have any additional tips or best practices with respect to I-9 Forms? If so, please comment below so we can all benefit! GoCo is a modern HR + Benefits software platform company in a never-ending pursuit of creating compliance-friendly experiences that look and feel great for everyone!